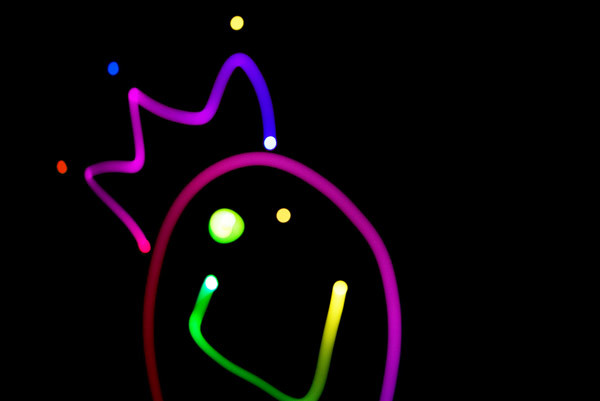 Use myLightPaint for iPhone and iPad as a light source to create incredible light paintings. 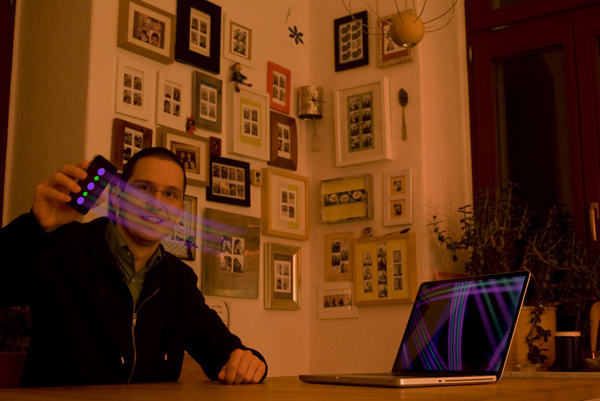 The easiest way to capture your images is by using your webcam and our software myLightPainting. 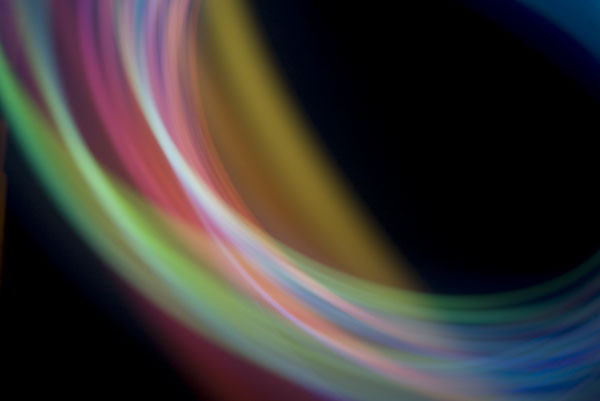 For light painting with a conventional camera, it is helpful to use a tripod. Find a dark location. Set your camera to "Bulb" or choose a really long exposure time. Set the focus to "Manual" and set it to the correct distance. Have fun. Maybe your camera does not have an option to adjust the exposure or shutter time. 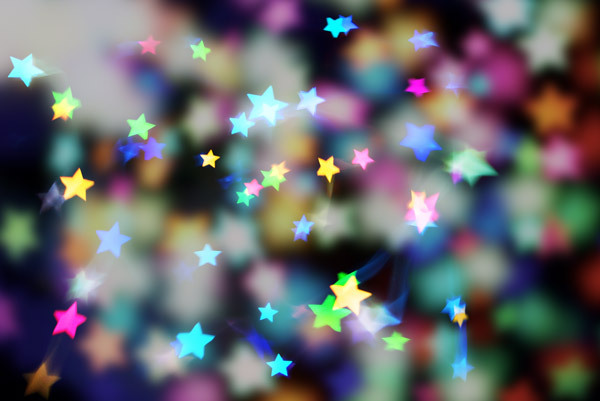 Try to play with different scene modes of your camera, like "firework" or "starry sky". Try to set your camera's ISO between 80 and 200. This helps to get a less-grainy photo. This software is a spare time project by Tobias Heß and Sebastian Merchel. Please support us and buy the PRO versions. However, there will always be a free version for you. 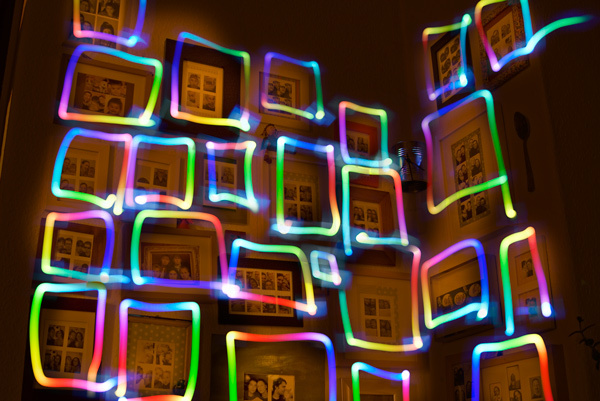 Be creative and share your paintings in the myLightPainting Flickr group. If you can, adjust the aperture of your camera. Start with a large aperture (lowest f-stop). If your photo is too bright, try to decrease the aperture (higher f-stop). You can also adjust the brightness of your iPhone/iPad display if your light painting is too dark or bright. A good starting point is 75% screen brightness. Use an additional flash to take a picture of something while keeping the shutter of your camera open. Then draw some funny "add-ons" before the shutter closes by waving your iPhone/iPad through the air using this app. 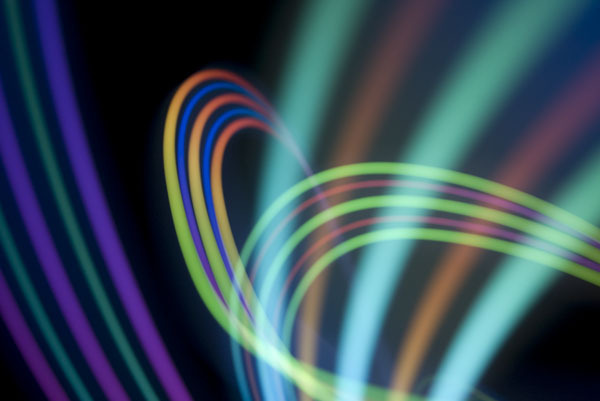 ... is the ideal app for all who want to capture impressive light paintings using a webcam or a digital video camera. It gives direct feedback and is fun alone or with friends at your next party. 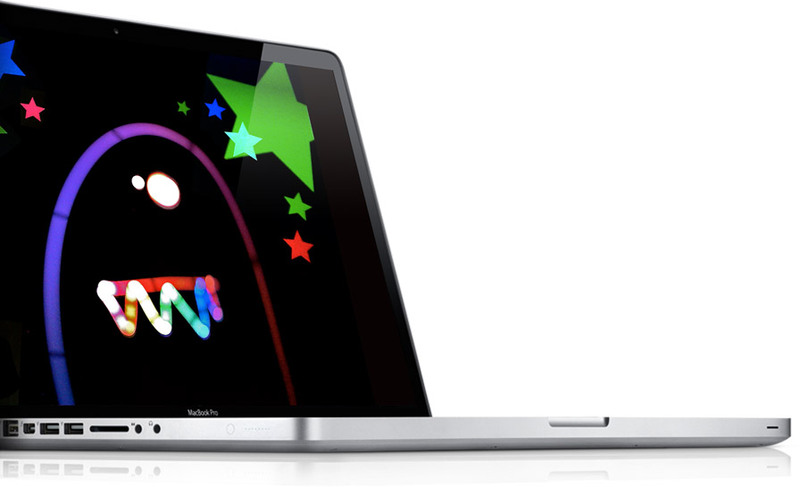 ... turns your iPhone or iPad into the ultimate light painting tool. The PRO version comes with many light stencils and brushes. Thus, replacing many light sources for the price of a replacement bulb. Painting with light has never been easier.